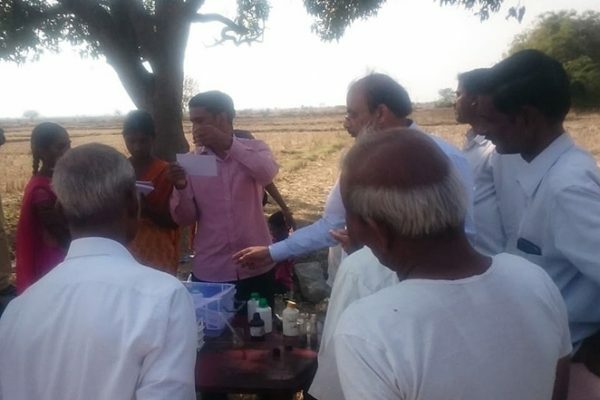 At Amma’s program in Hyderabad, Gudipadi Cheruvu farmers received certificates on soil testing granted by IIRR. 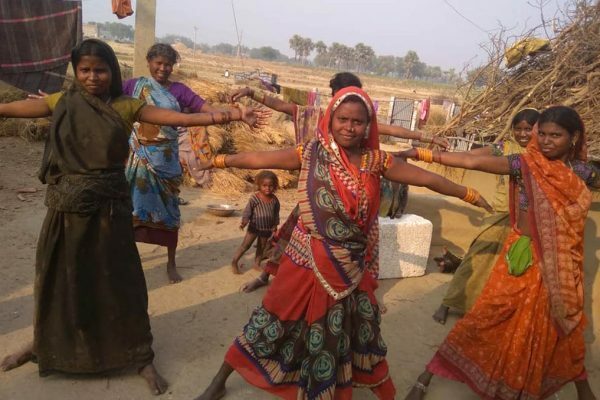 Women enjoy yoga practice in Bihar villages under the guidance of village coordinator Urmila. 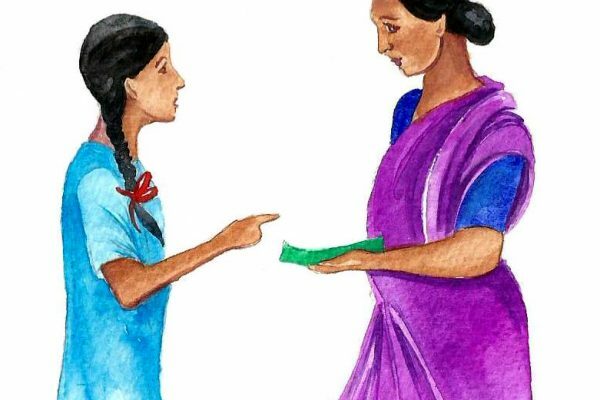 Saukhyam Reusable Cloth and Banana Fibre Pads gifted to 100 women of Komalikudi tribal village, Kerala, at an event on Menstrual Health and Hygiene Awareness. 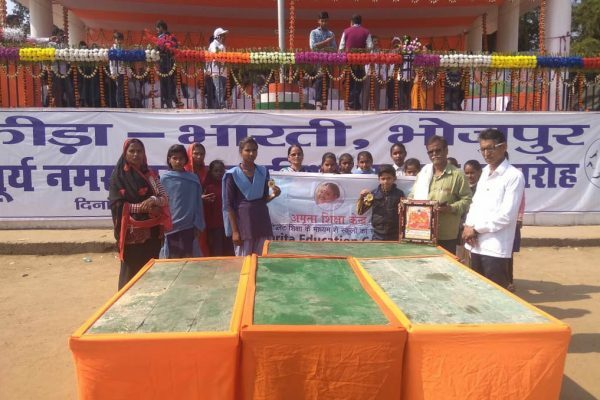 Children of Hadiyabad and Ratanpur villages in Bihar participated in huge yoga event. 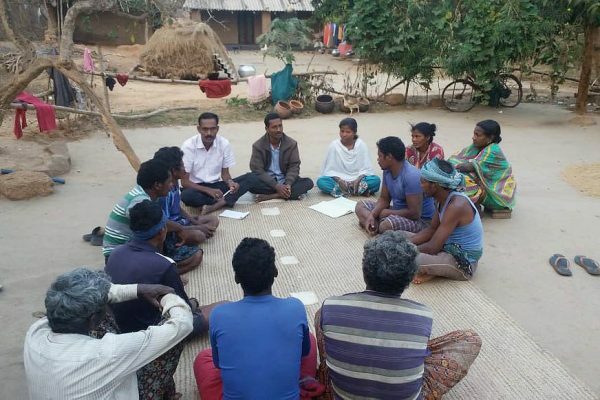 Farmers in Odisha villages are forming farmers’ groups for the first time. 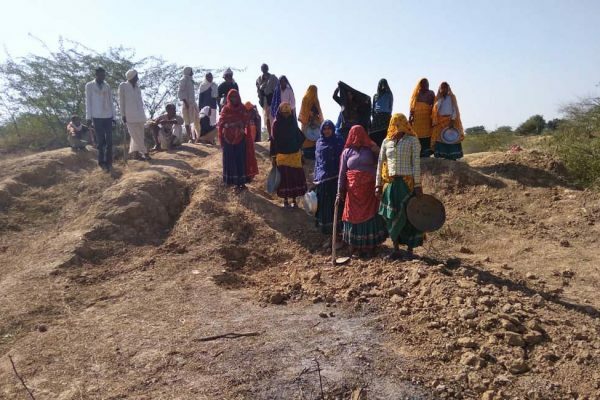 Almost 60 villagers in Harirampura and Shyamoli are building a reservoir pond under MNREGA scheme. 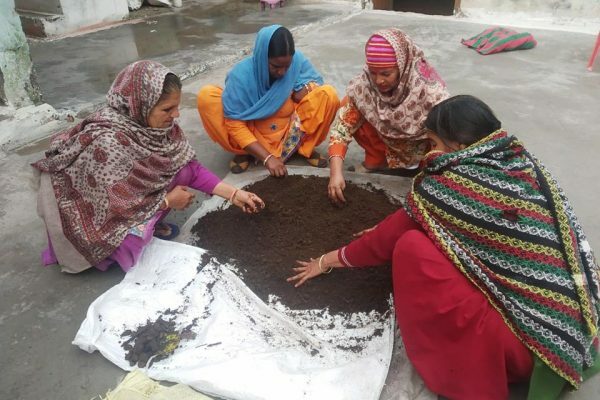 First mushroom venture among ten SHG women started in Pandori, Jammu. 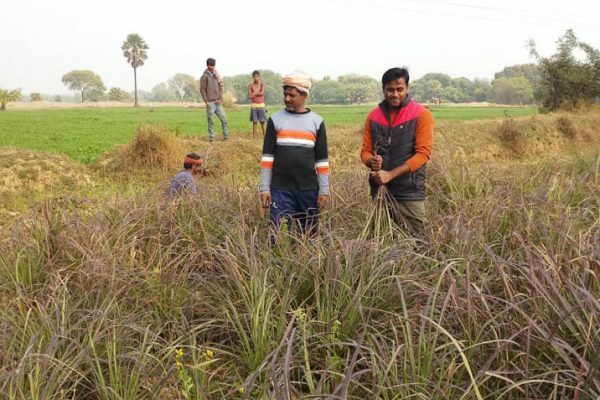 Two farmers harvested first crop of lemongrass to be distilled as aromatic oil in Bihar. 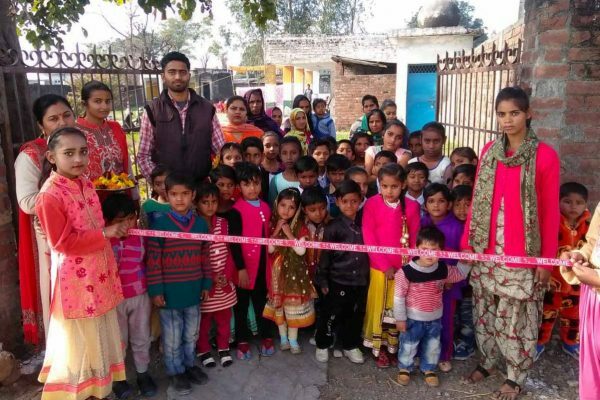 Children are celebrating the change of academic year in Maira, Punjab.